In 2007 Alesina Design collaborated with Waldies on a new ladies sandal that is not only ergonomically comfortable but also stylish. We utilize digital and analog tools to create award winning products. 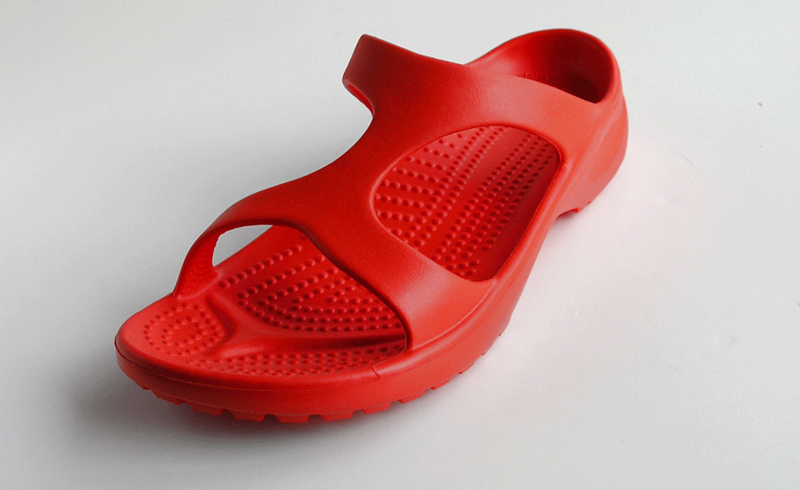 Once a new phenomena in footwear — bright colored comfort foam clogs now are everywhere. Most people know them as Crocks. But Crocks is just one of the brand names. 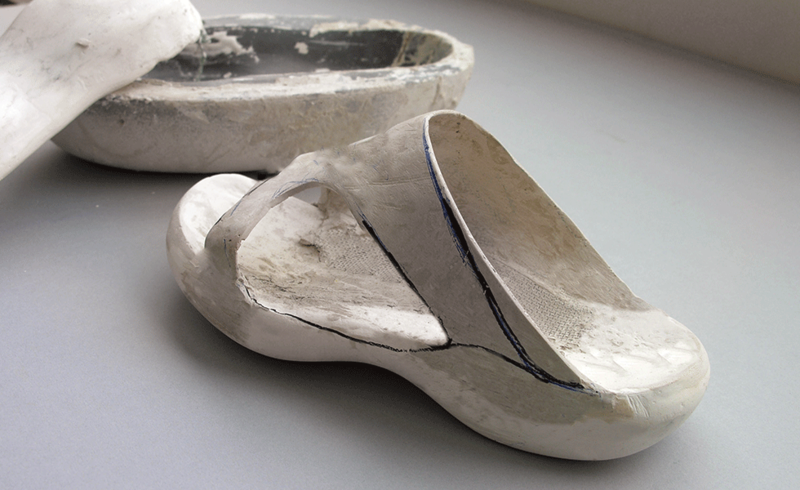 Originally foam clogs were produced by Canadian brand Waldies and were sold to kayakers. Molded in one piece from Comfotec, an odor-free foam material, these shoes are durable and soft. 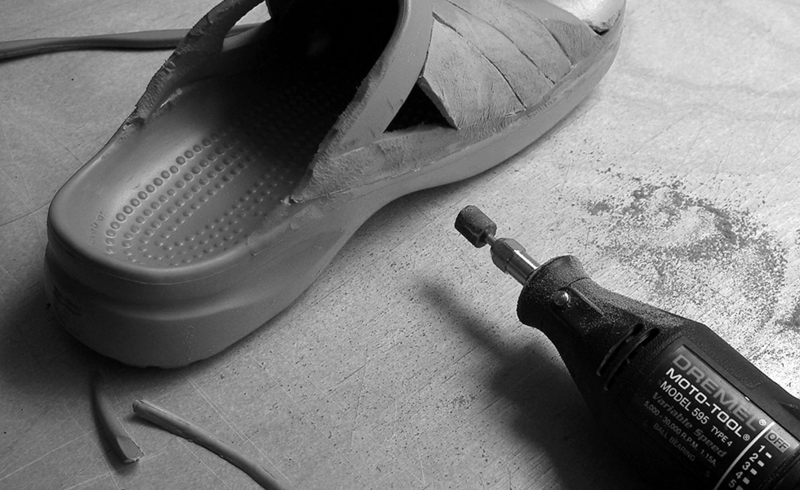 First prototypes were made of hard material, but we quickly learned that in order to test sandals for comfort, we need to prototype them in comfortect foam material. After many iterates, final product arrived.